James Russ is currently designing lighting for Matakana Estate – a hidden gem of a wine region positioned between sandy beaches and rolling green hills. Matakana Estate are in the process of renovating their spacious interiors to accommodate weddings and large-scale events. 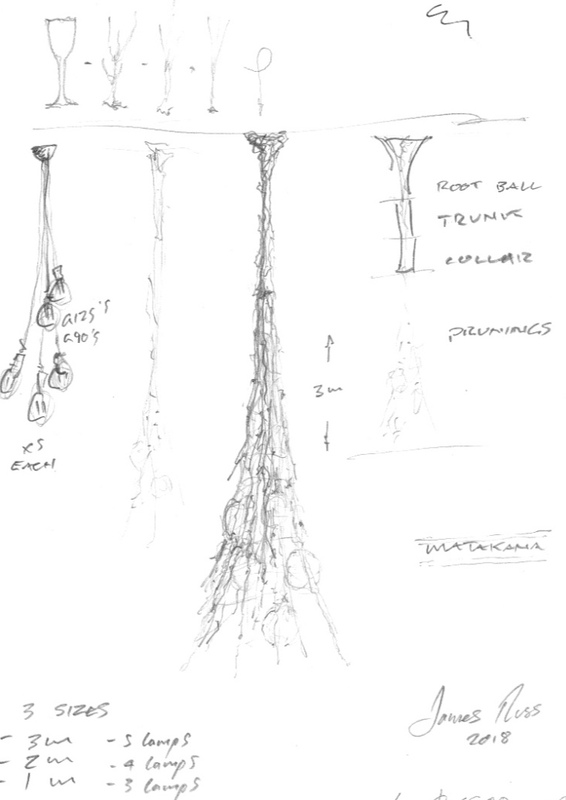 James will create a set of lights to illuminate the space, taking inspiration from grape vines on the property and the surrounding landscape. 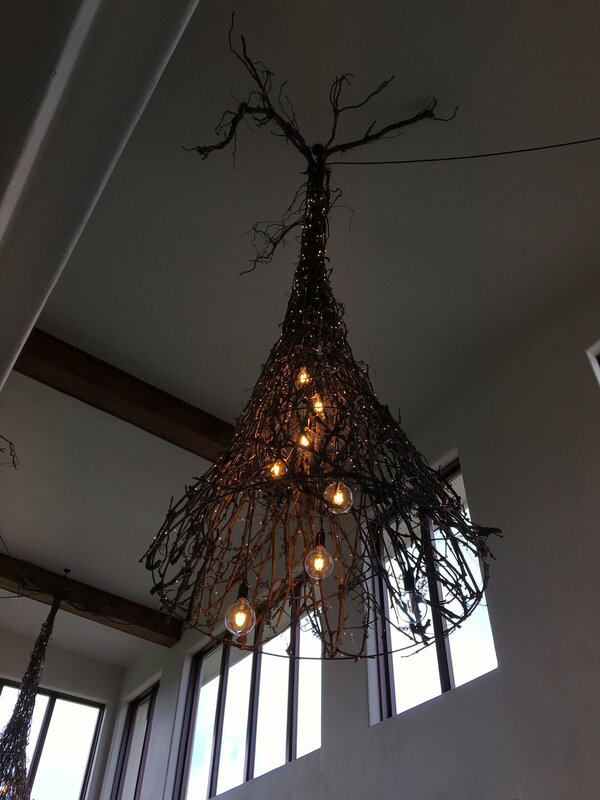 Lighting will be made with natural materials hand-picked from the property, and when completed, will bring a twinkly warmth and a touch of magic to the Estate’s interior.